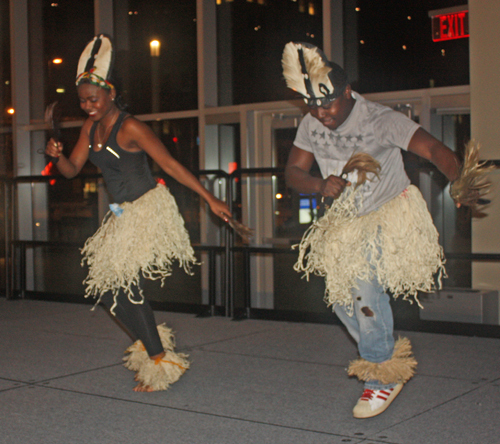 The Liberian Community Ensemble was one of the multicultural performers. 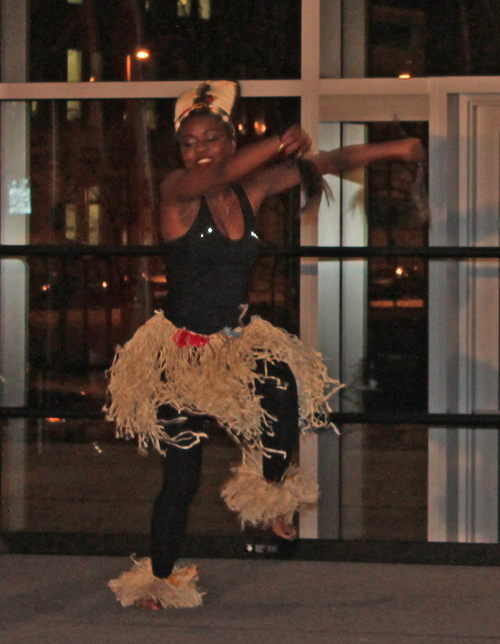 The first performance was a solo dance by a Liberian woman. Stay informed about the local Liberian community by signing up for the free Cleveland Liberian eNews mailings. You can select other groups as well. It's easy and free. Fill out the form for the free Liberian eNews. 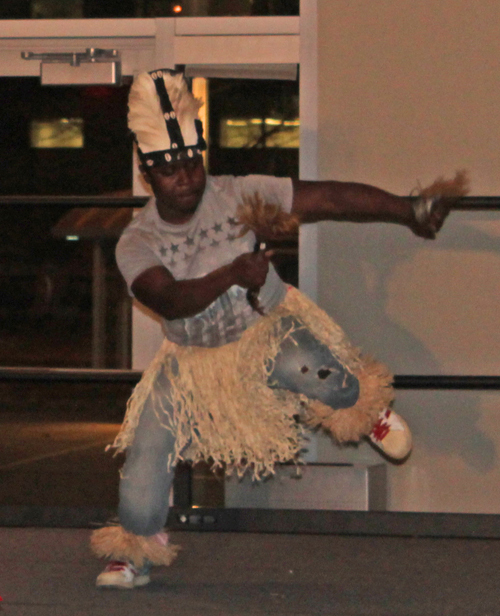 Next was a dance featuring a man and a woman. 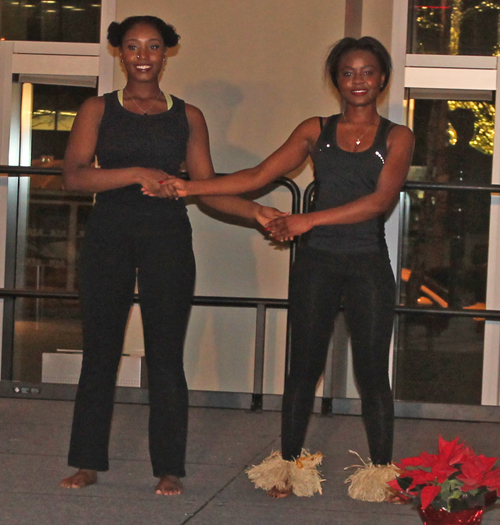 Their 3rd and final dance was an interpretive dance by two women.